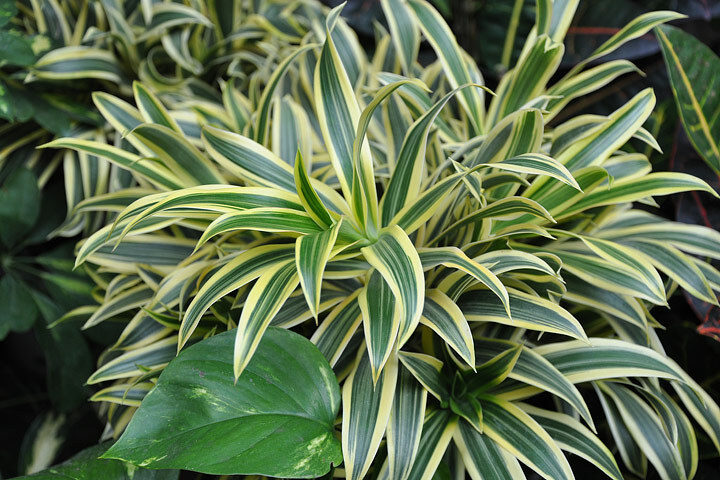 The song of India plant is a species from the dracaena genus (dracaena reflexa) that has become a popular house plant. 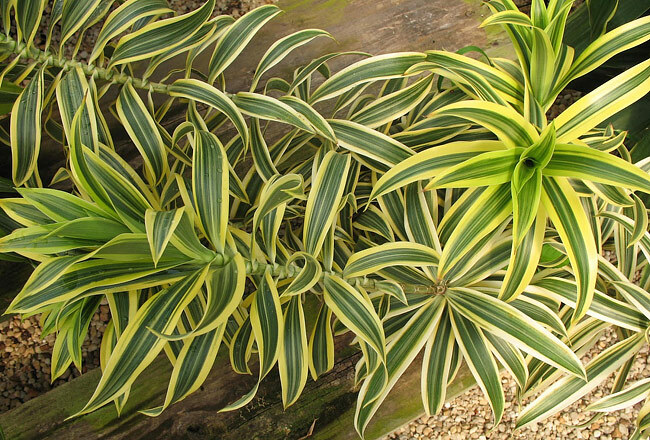 There are various cultivars of the dracaena reflexa that display different leaf variations, although the most popular you’ll see sold in garden stores is the yellow edged variegata type. They usually grow up to about 3ft tall indoors (which takes a fair few years) and have a bushy tree type of look about them. 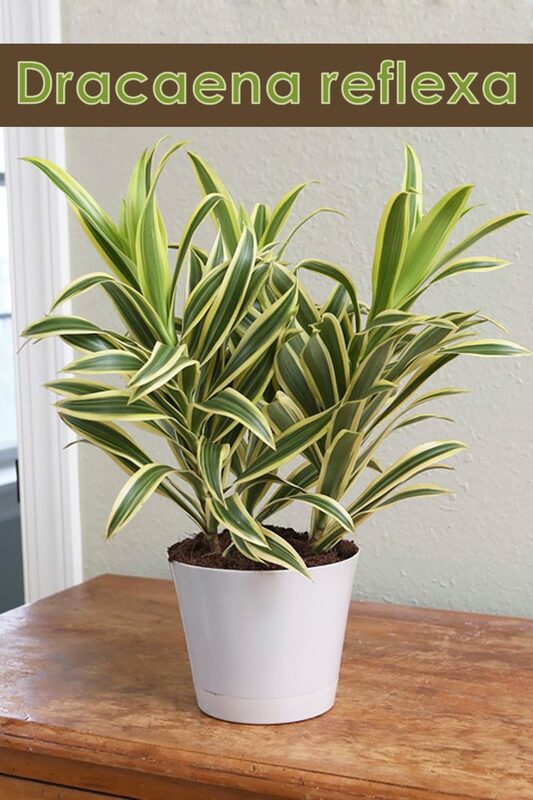 Like other dracaenas these are fairly easy to care for and grow and can withstand a certain amount of neglect, but not as much as other dracaena plants. The song of India does need it’s bright light and quite high humidity levels to thrive. The worst two things a grower can do is over water or allow the temperatures to drop very low. How it looks: The leaves are the main attraction to this species – although it does flower (we’ll cover that shortly). These leaves are glossy that arch over and grow up to 1ft long and a couple of inches or so wide. Some of these seem to grow quite out of hand (especially outdoors) and start to look a bit ugly, which can be overcome with pruning and training it’s growth. Flowering: As mentioned this species can flower and blooms clusters of near white small flowers that are not very attractive or noticeable. Removing toxins: The song of India plant was used in the NASA’s (National Aeronautics and Space Administration) clean air study which proved to remove a considerable amount of toxins from the environment. Note: Another similarity to other dracaenas is the bottom leaves will begin to turn yellow and fall, which is totally the norm. They are just shedding leaves to grow new ones, so don’t worry. Temperature: The ideal temperatures are between 60°F (15°C) – 80°F (27°C). Allowing temperatures to go below 55°F/12°C can harm the plant. Avoid having a plant sitting near cold drafts. Light: A brightly lit spot without direct sunshine is suggested. A small amount of morning or evening sun is not a problem. Watering: I would try and keep the soil slightly moist at all times and in the winter allow the soil to dry. 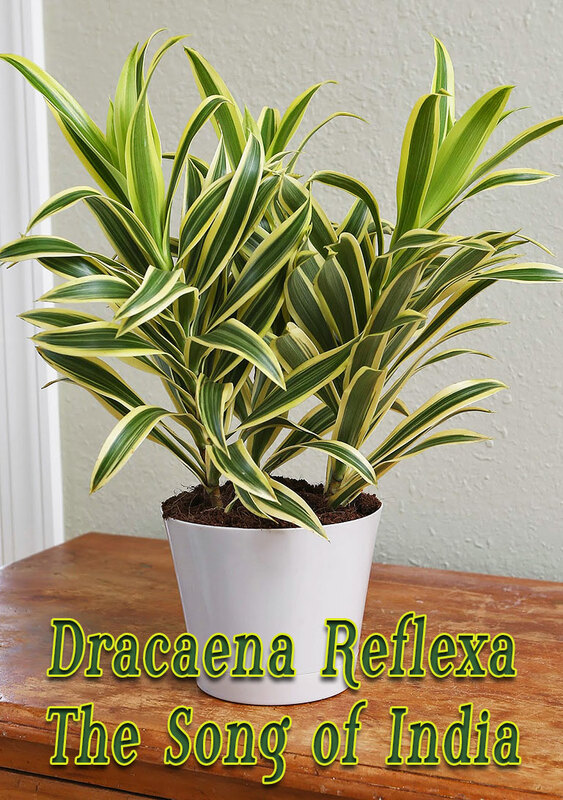 You should be able to leave a dracaena reflexa for up to a month during winter without water and no harm would be caused. 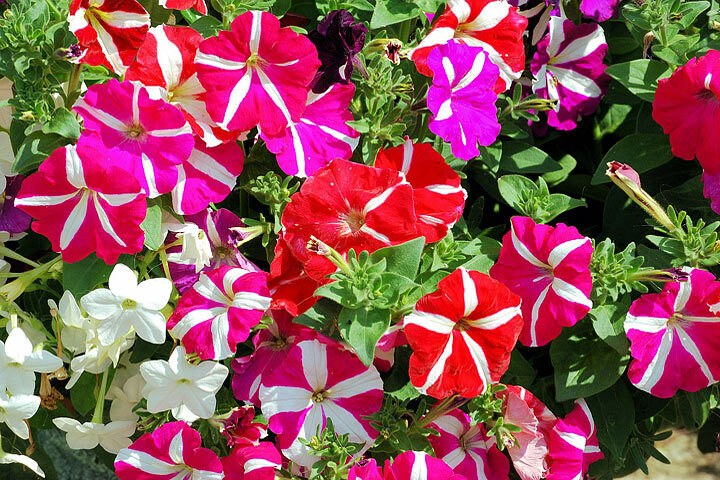 Over-watering can kill these. 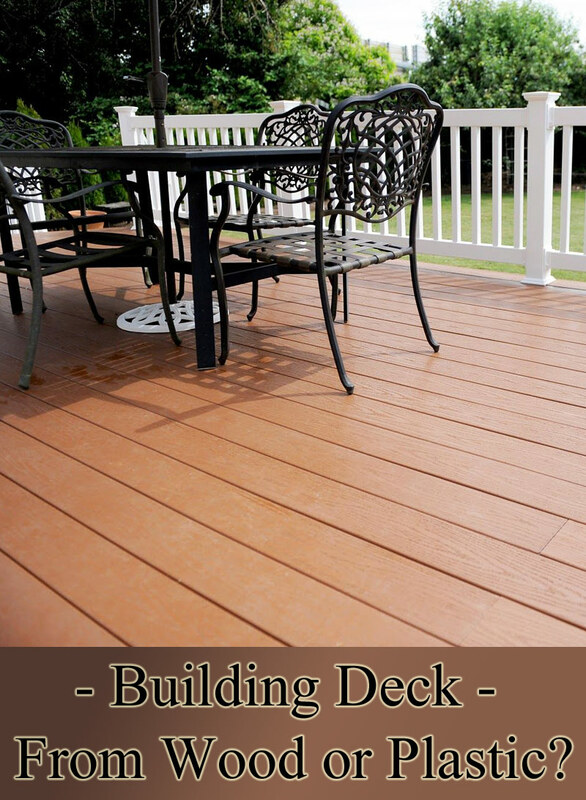 Soil: A fast draining potting soil mix is best to use. Fertilizer: Feed every four weeks from April until September using a 10-10-10 diluted liquid fertilizer. Re-Potting: I would suggest re-potting once very 2 -3 years and a pot one size bigger if it’s becoming terribly pot bound. Slightly pot bound is fine. Humidity: Normal room humidity is usually fine, however, if you can?…. 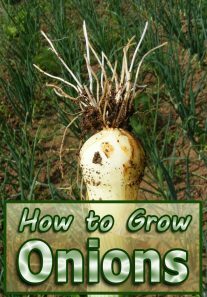 (this will help your plant grow well) provide higher humidity levels. You can can improve the humidity by placing the plant on a tray of pebbles sitting in water (water below pebble tops) or use a humidifier. Propagation: These are easily propagated with stem tip cuttings (about 3 -5 inches long). Place the cutting (usually more than one) into a new pot with a moist potting mix. Pruning: You will find the lower leaves on this plant turn yellow after a period of time which is normal. Remove the lower leaves when they begin to yellow. You may also want to clean the leaves with tepid water using a soft sponge – to help it look attractive.